My journey has been a crazy one and I feel like I have lived a thousand lives already. I think that is the best part of the journey though, not being afraid to seek opportunities when they arise and remaining true to my values and purpose. I came from a clinical psychology background with a Bachelor of Arts; 2011 (Double Major in Drama and Theatre Studies & Psychology), a Postgraduate Diploma of Psychology; 2012, a Certificate IV in Telephone Counselling; 2013 and a Certificate IV in Mental Health; 2015. I worked in the mental health and family violence sector with Royal Children’s Hospital and McAuley Community Services for Women (2015-2016). I have been a Guest Speaker for public events with beyondblue advocating for mental health and suicide awareness as well as worked nationally as the Project Manager for various leading exhibitions and conventions (2014-2017). Most recently, I have invested my time as a Roses in The Ocean Guest Speaker, the National Lifeline Campaign Fireside Chats and motivational speaking in start-ups and entrepreneurship in Melbourne (2017). From personal life experiences, mental struggles and working in different industry fields such as events, psychology, hospitality and nightclubs, I have become well-equipped to handle the stresses behind a busy public event and to direct a team with shared vision and a strong passion. What I fell in love with was the opportunity to create events and unite a community together. I have worked with many people and the friends I have created from these networks are invaluable to my personal and professional growth. At 27, I took the jump and listened to my little gut instincts that gave me the vision to start my own company and lead a team in large-scale events and conventions. 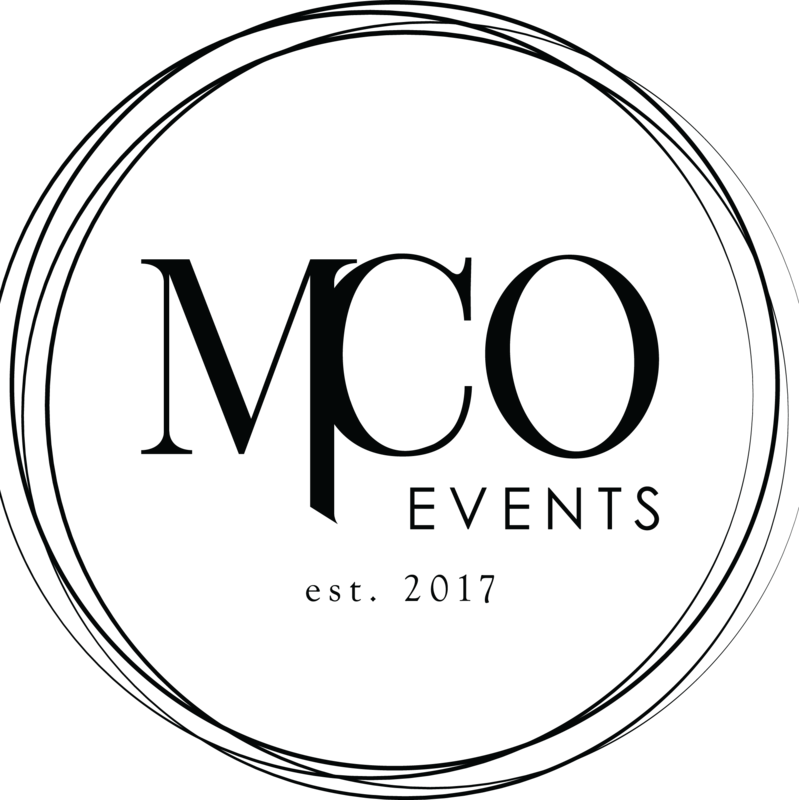 The start-up of MCO Events places primary focus on workplace culture and staff support. I orchestrate events that bring a positive movement and message to the public that simultaneously generates creative ideas and ventures. I look forward to helping you make your next event seamless. MCO Events Pty Ltd is a registered Australian Company.  All content, logos, pictures and articles are the sole property of MCO Events Pty Ltd. Copyright © 2019 Welcome to MCO Events . All rights reserved.